Motoharu Sano is one of the most important artists in the Japanese popular music scene, especially in rock and roll. He debuted in 1980 with “Angelina”. 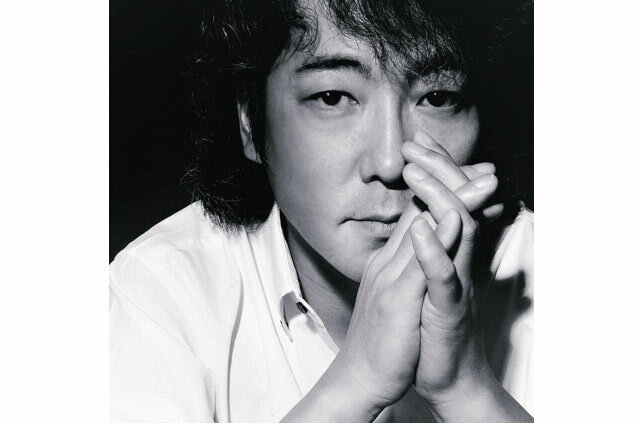 Though today, he has released many impressive songs that have influenced the Japanese music tide. For example, with his fourth album “Visitors”, he introduced hip-hop music to Japan — which was very new at that time — based on his single year spent in New York city. Other than that, he is very well known for his internet-savvy character. He has his own web site that is the first official musician home page in Japan.